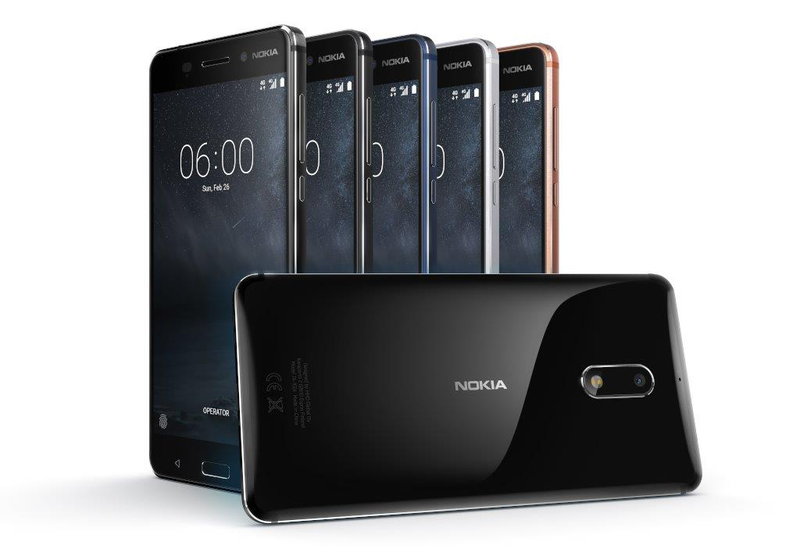 HMD Global has released the source code for the Nokia 3. 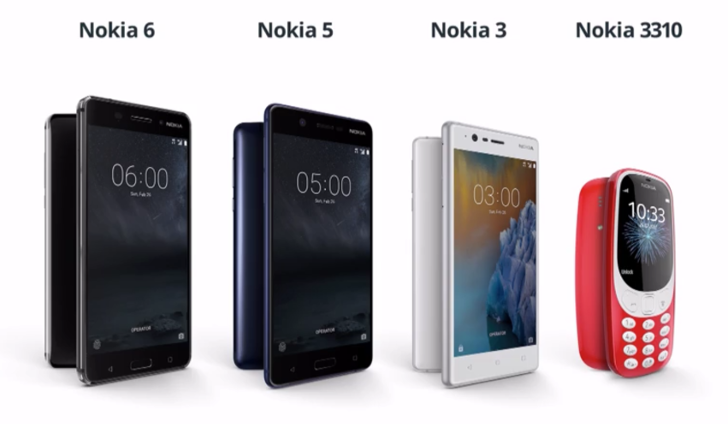 The 3 has become the fourth phone in Nokia's lineup to have its kernel source released, following the 1 and 6, as well as the rather late 8, last month. 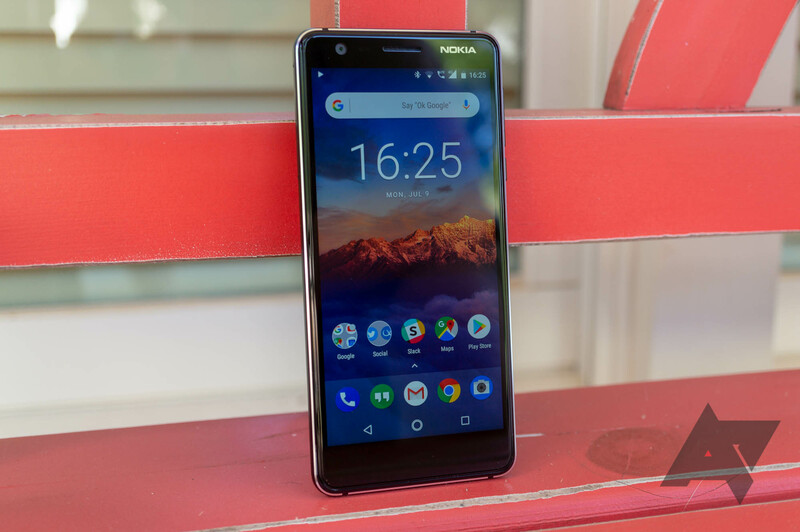 Android Oreo has been trickling down Nokia's lineup starting with the Nokia 8, and now finally reaching one of the lower-end devices: the Nokia 3. We already knew the device was slated to get Oreo, but that news goes as far back as September. In phone years, that's an eternity where owners of the 3 had to sit and chew on their Nougat 7.1.1 as more expensive devices got the chocolate cookie treatment before them. 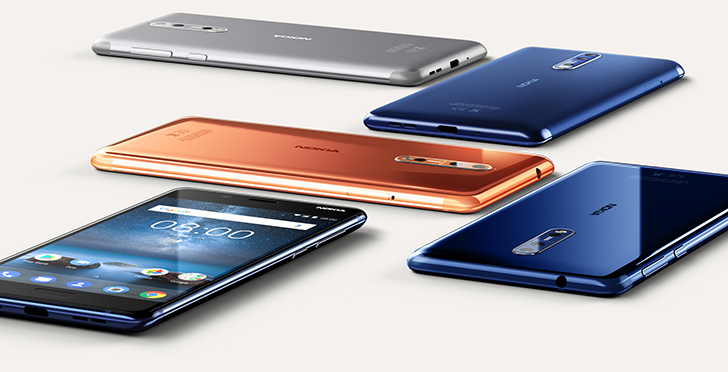 Nokia and HMD Global have been pretty good so far with building durable Android phones. 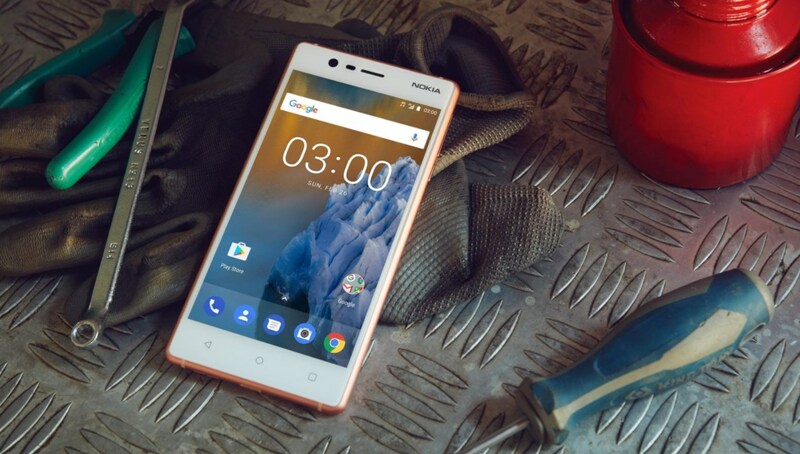 The Nokia 6, the first Nokia-branded Android phone, has a very good build quality (especially for the price). 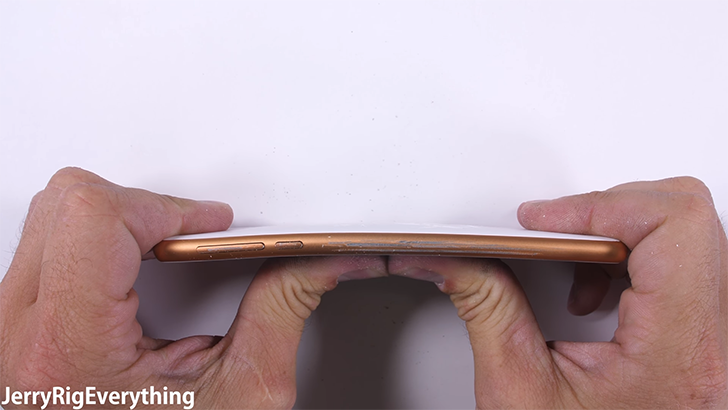 JerryRigEverything, the YouTube channel famous for testing the limits of various electronics, has revealed how much of a beating the Nokia 3 can take. A decade ago, I started my "blogging" career as a Nokia and Symbian enthusiast. For the better part of 5 years, most of my online life and work revolved around the brand, its new phones, announcements, events, apps, games, themes, and more. It's both ironic and nostalgic to say, but Nokia is part of the reason I'm here on Android Police now. So you can imagine I have a lot of love and unconscious attachment for the brand. 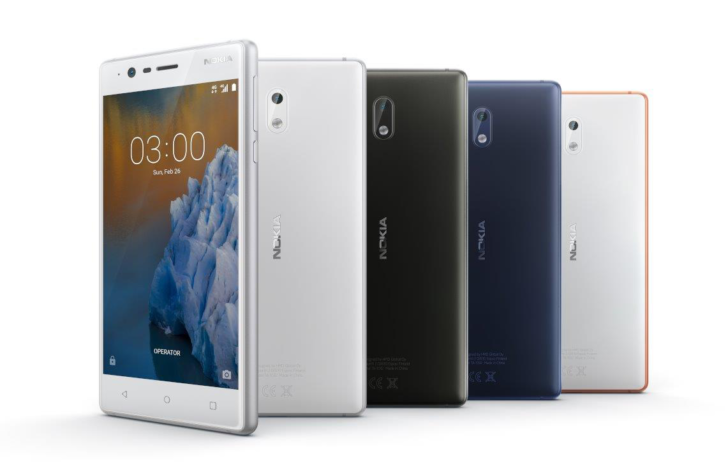 I have kept an eye on its recent resurrection at MWC with the Nokia 3, 5, 6, and revamped 3310, and this news today makes me even more excited about it.